Feature film debut by Ask Hasselbalch, a graduate of the alternative film school Super16 in Copenhagen. The story is based on a children’s book series by Kenneth Bøgh Andersen. 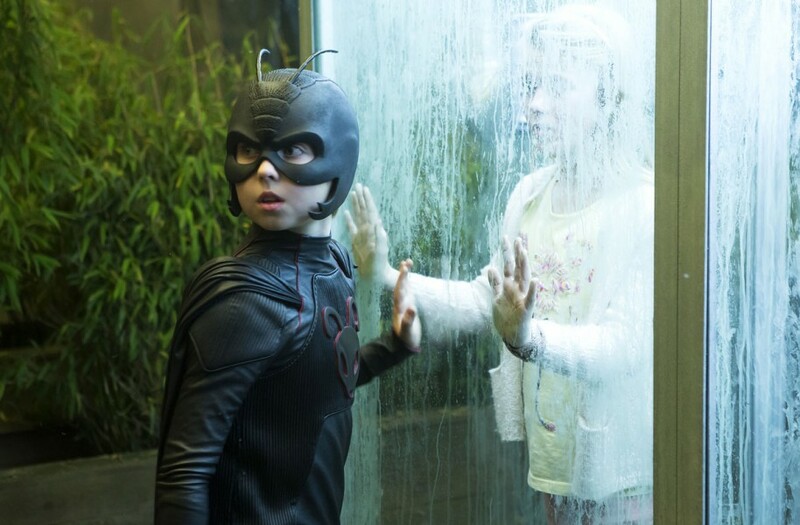 Antboy had its world premiere at the film festival in Toronto and also screened at the London Film Festival. Sold for distribution in North America.